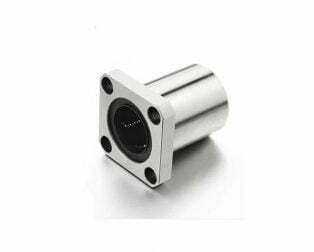 The LM10UU 10 MM Linear Motion Bearing gives you very precise, safe and reliable linear motion system. 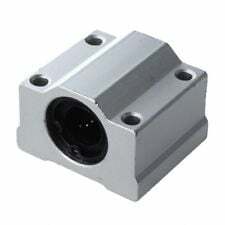 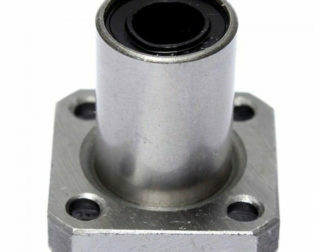 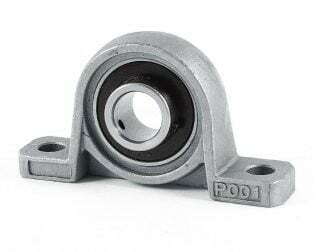 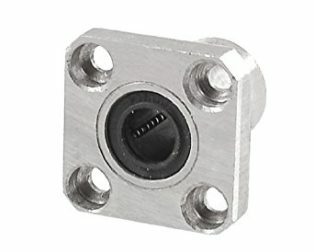 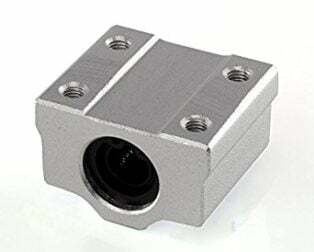 Such linear motion bearings are mostly used in 3D printers and CNC(Computer Numerical Control) machines. 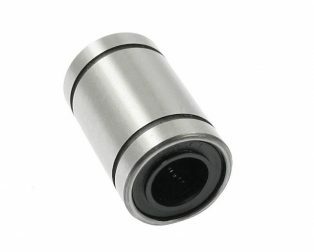 An LM10UU 10 MM Linear Motion Bearing can provide low friction motion along a single axis, hence find a wide range of applications in DIY and robotics prototyping. 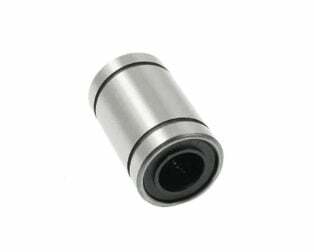 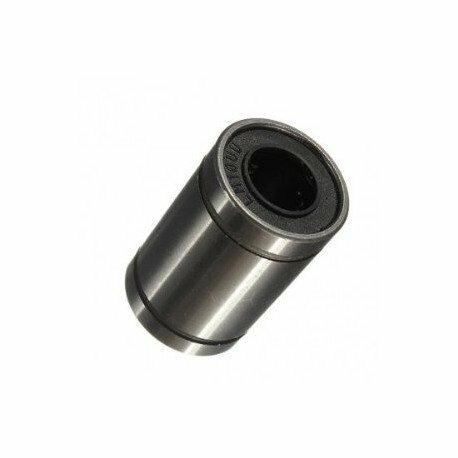 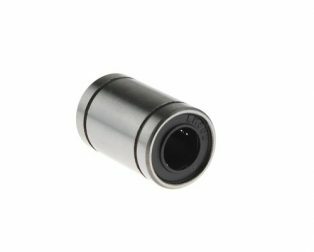 This LM10UU 10 MM Linear Motion Bearing closed type ball bushing has a 10mm bore and 19mm outer diameter is suitable for use in a mounted slide unit to carry components. 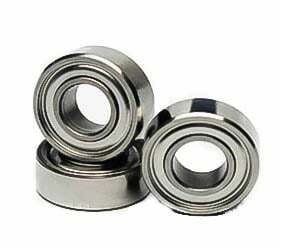 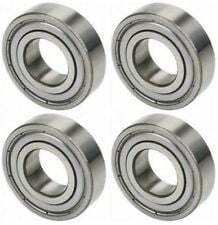 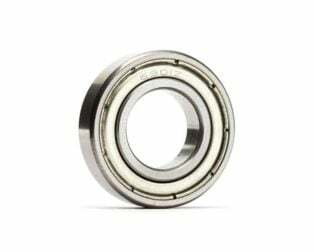 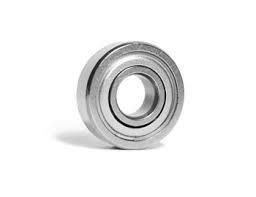 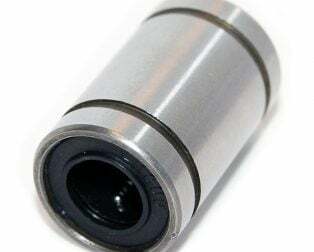 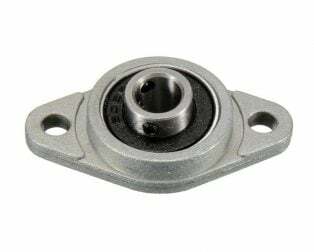 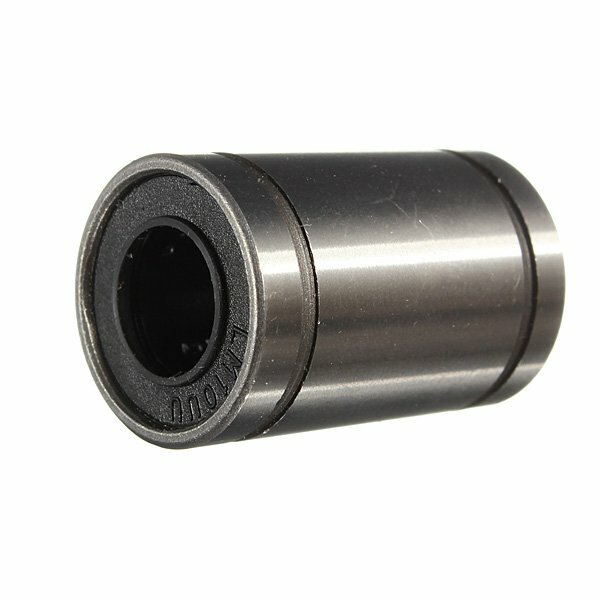 These Bearings has various standardized parts which are interchangeable, so need no worry about replacement of any worn parts. 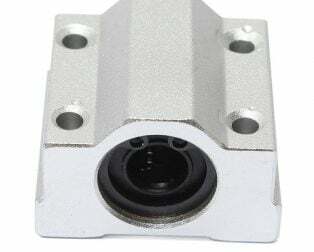 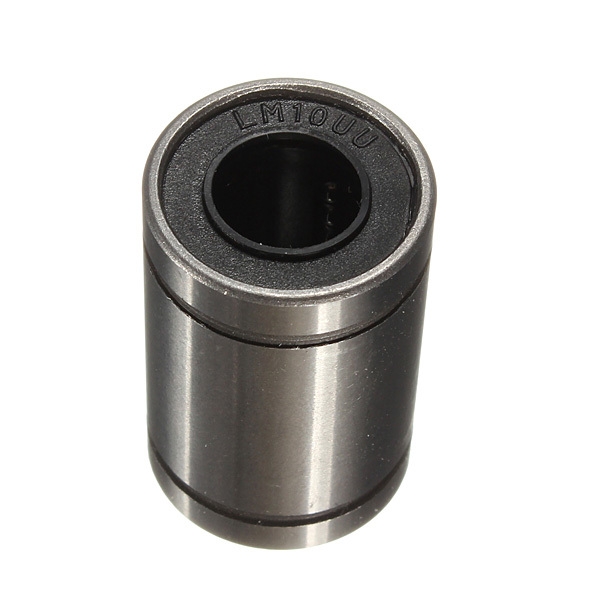 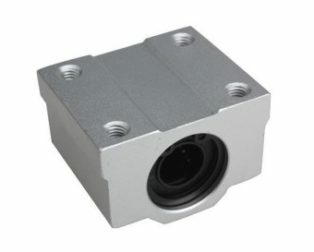 The linear motion ball bushing employs a high-carbon chromium steel case for strength and rigidity, a synthetic resin retainer plate for accurate ball guidance and low noise. 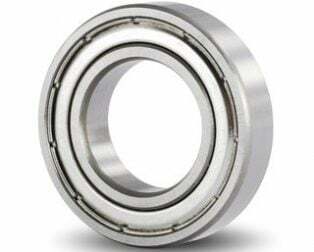 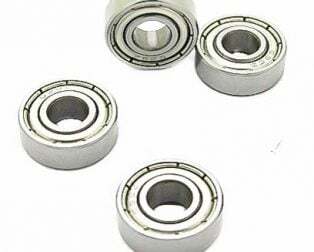 The universal Ball Bearings is great for you to replace the damaged Ball Bearings in your devices for improving the efficiency and saving the energy. 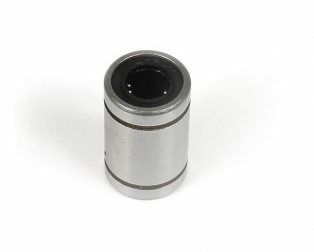 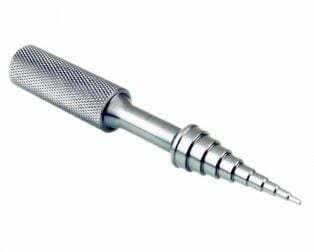 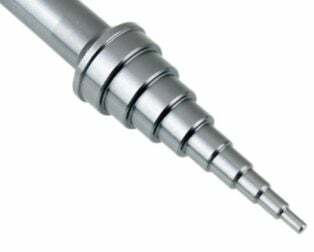 Balls in the cage loop run along a smooth ball guide surface to ensure low noise even in the high-speed operation. 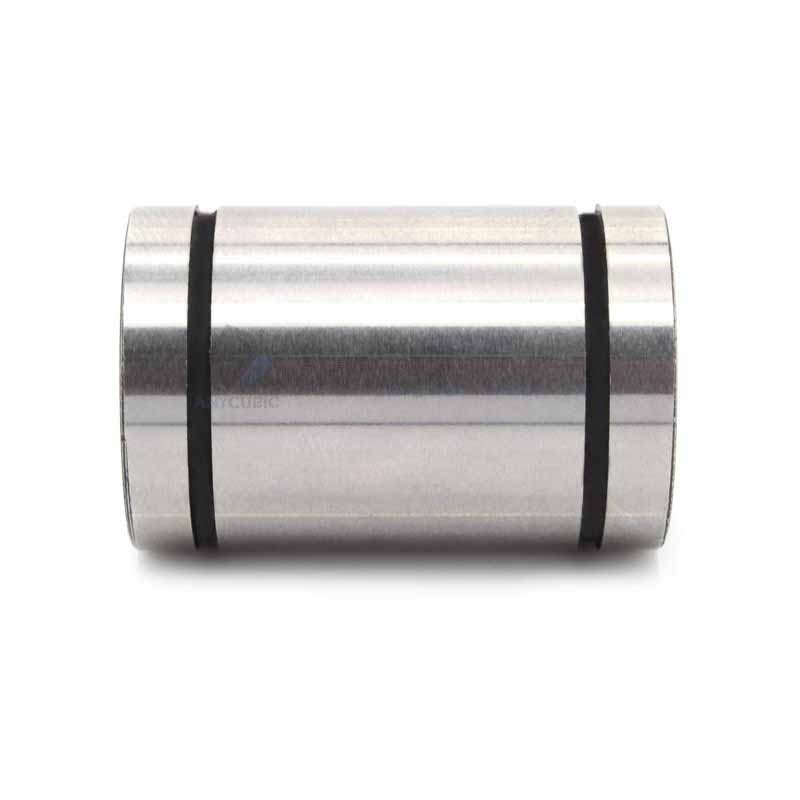 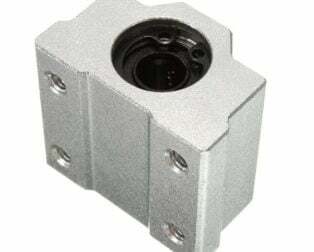 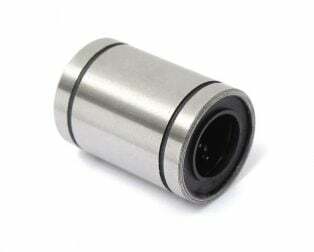 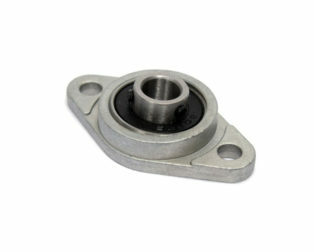 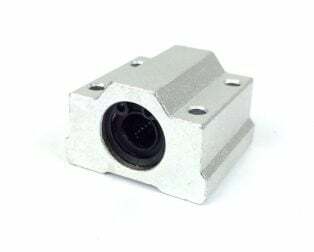 1 x LM10UU 10 MM Linear Motion Bearing.